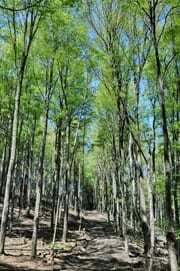 Future Forest Consulting, Inc. assists landowners in designing and supervising forest road construction. 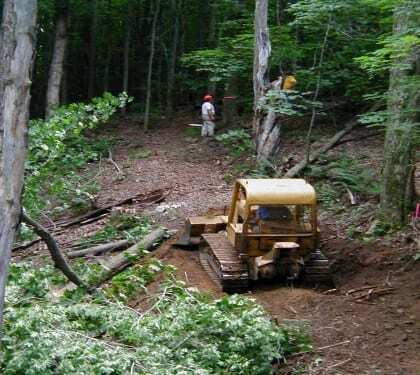 Roads improve access, thus facilitating siliviculural treatments such as timber harvesting and non-commercial Timber Stand Improvement. 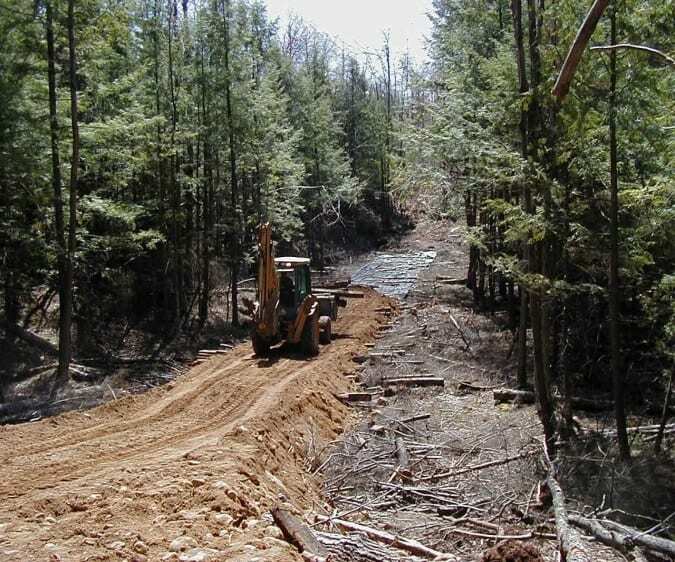 Roads greatly enhance recreational opportunities, giving landowners increased opportunities to observe wildlife, hunt, cross-country ski, snowshoe etc. 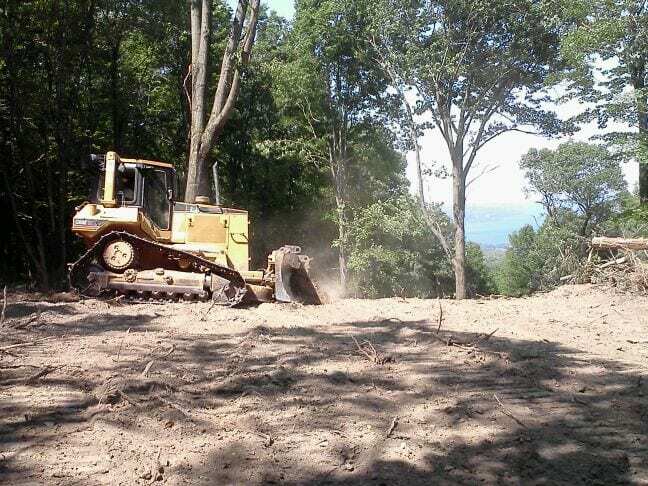 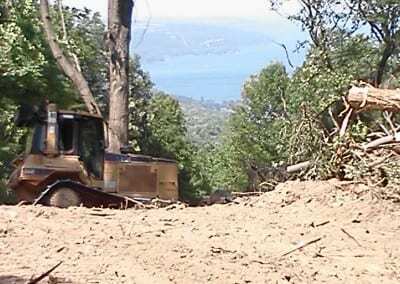 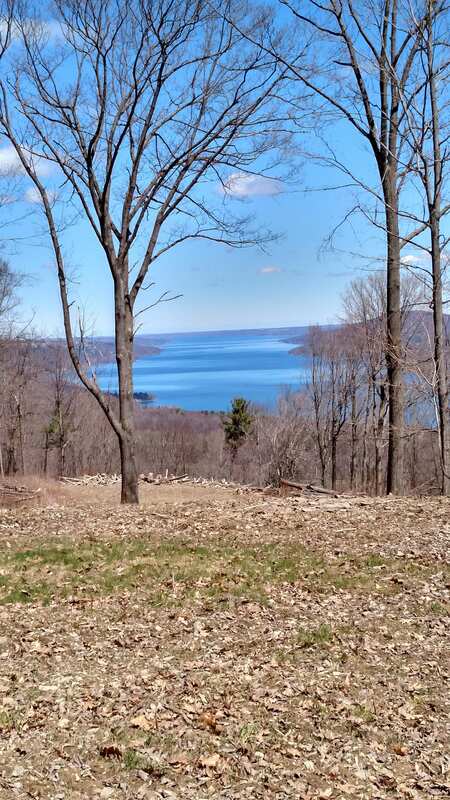 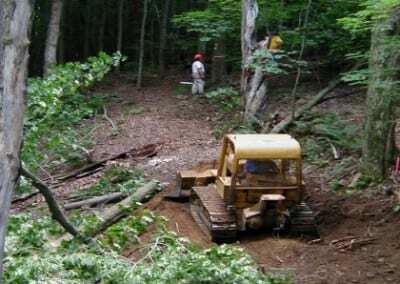 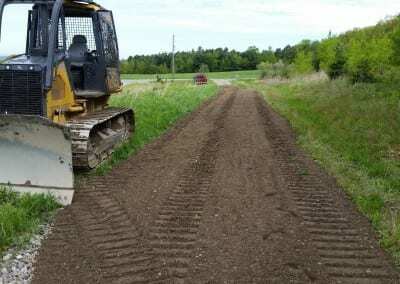 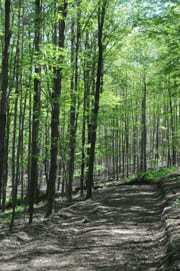 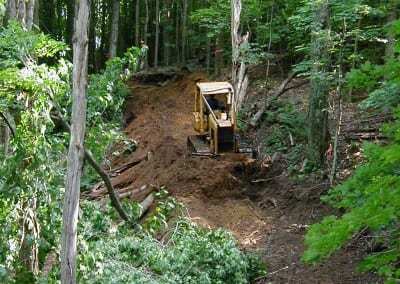 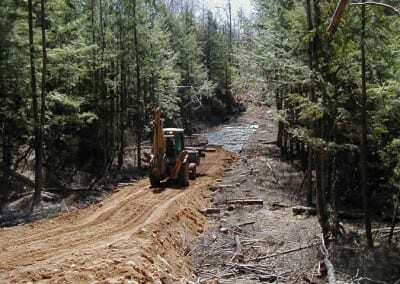 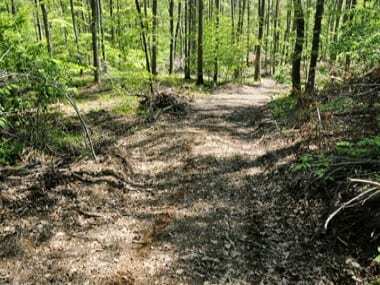 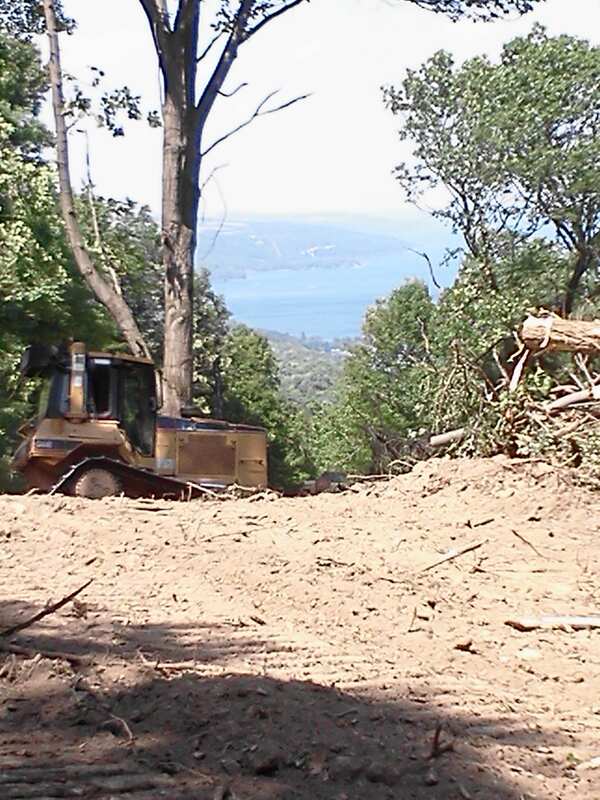 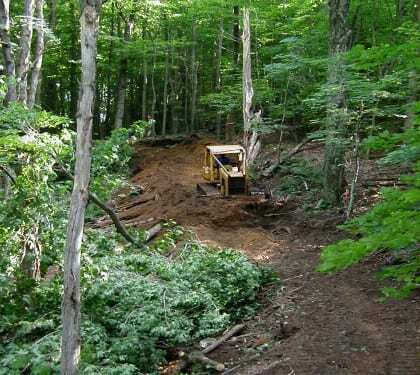 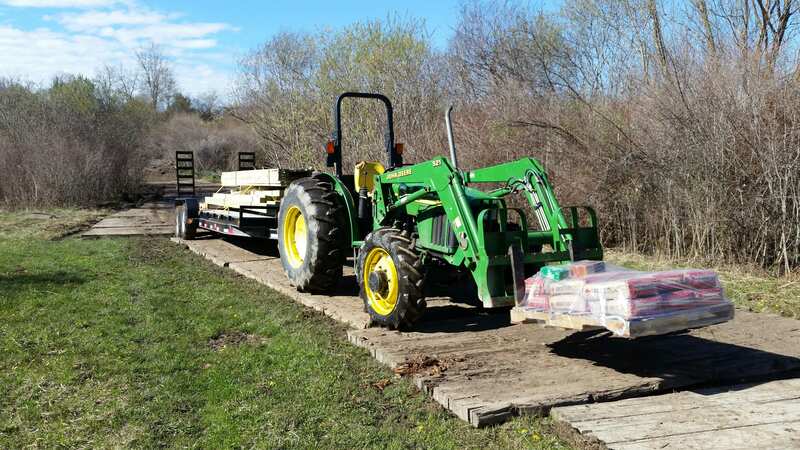 Future Forest Consulting, Inc. incorporates “Best Management Practices” while constructing forest roads to reduce erosion and siltation potential. 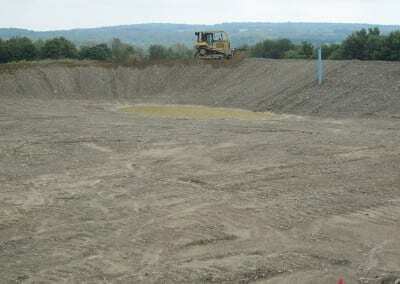 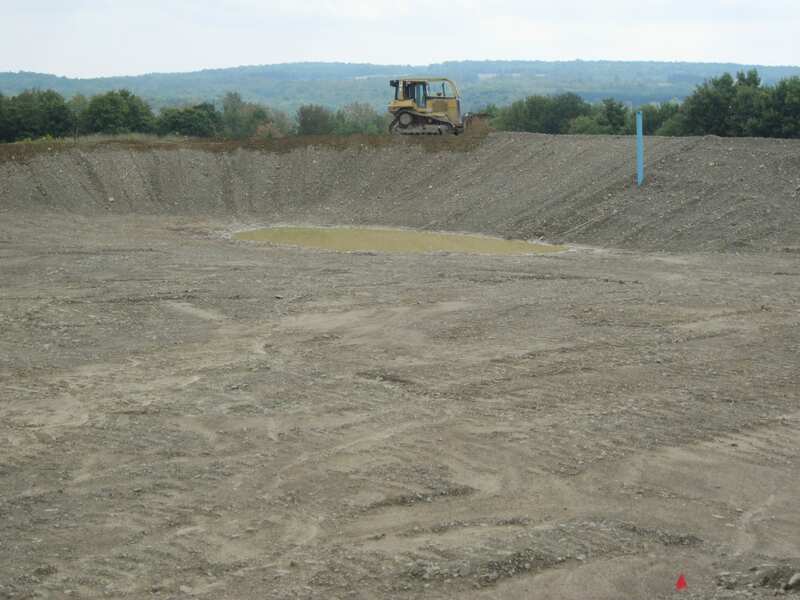 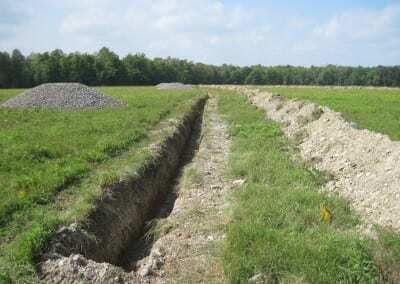 Erosion control measures such as broad-based dips, water bars, corduroy and culverts are employed in the planning process. 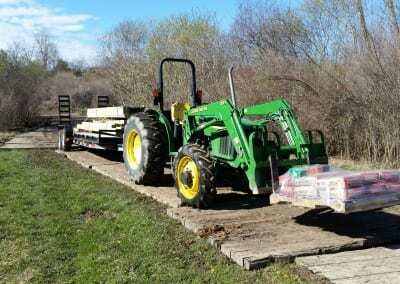 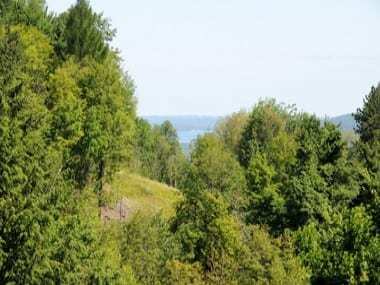 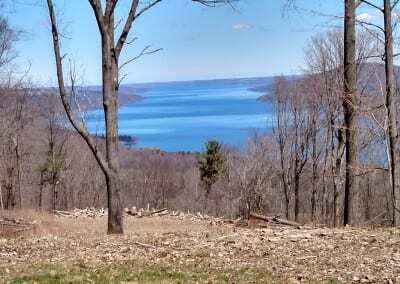 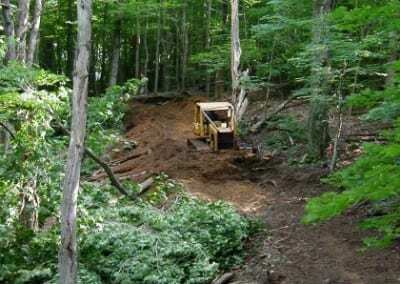 A well designed forest road will serve the landowner indefinitely. 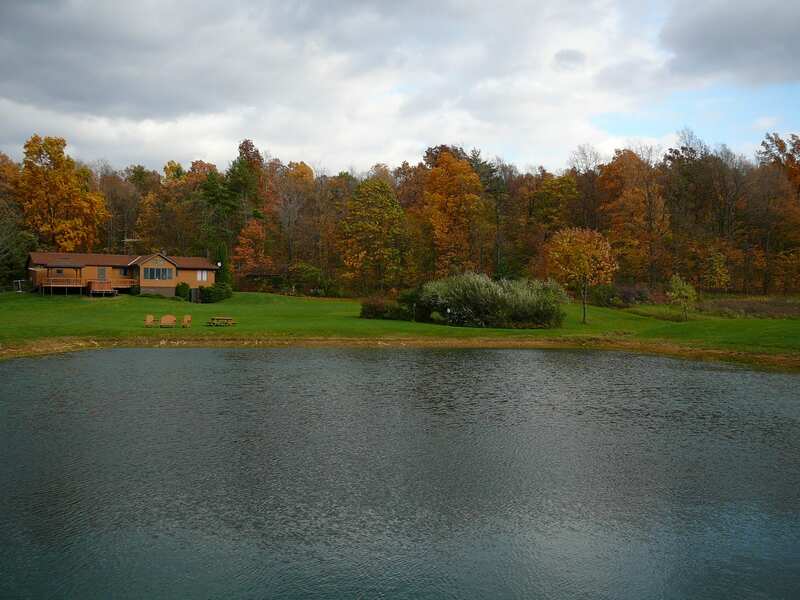 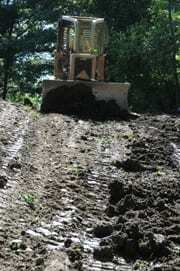 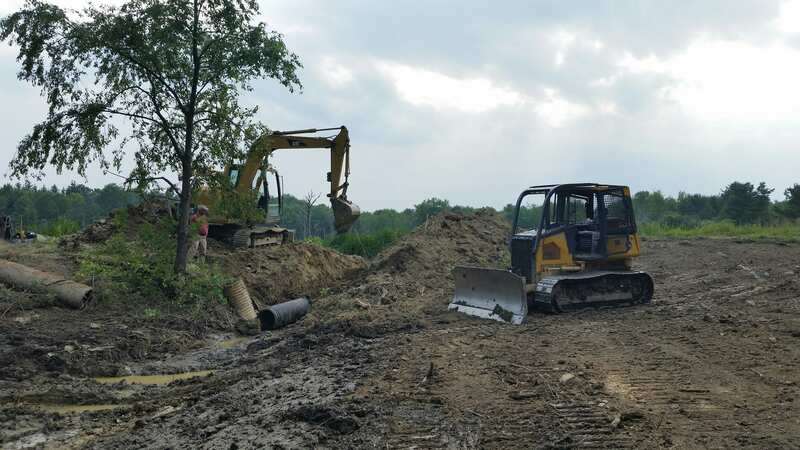 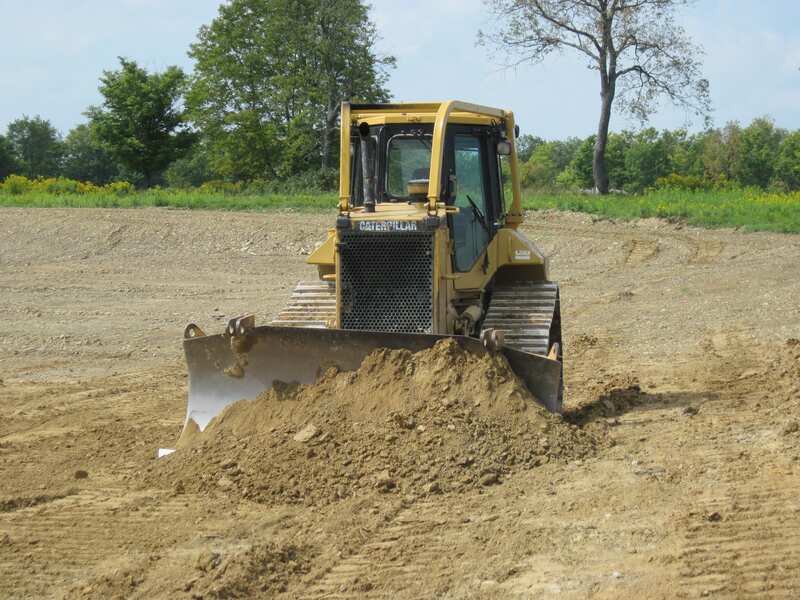 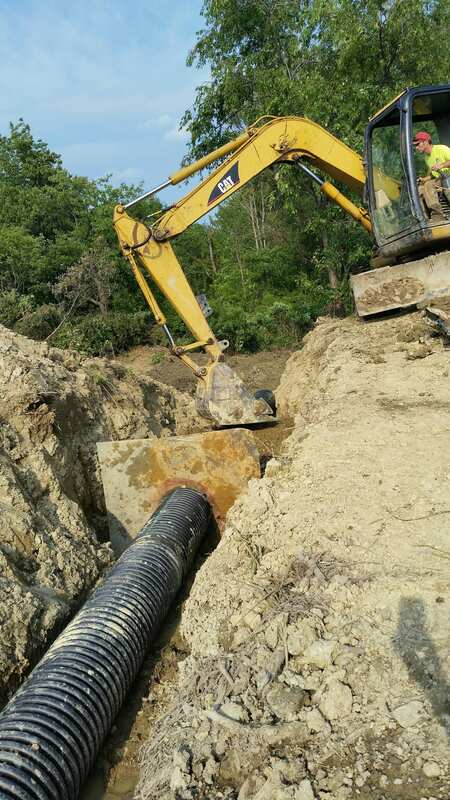 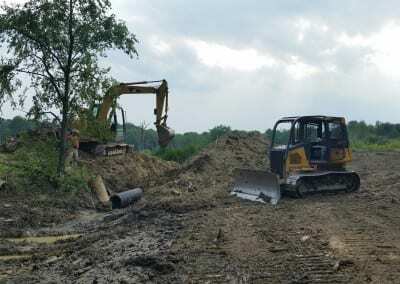 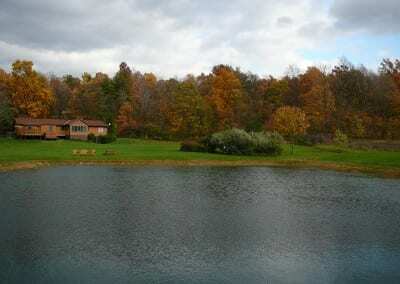 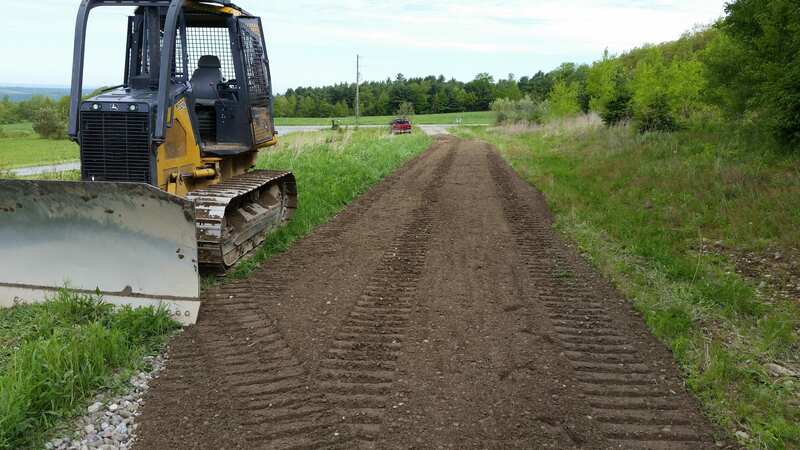 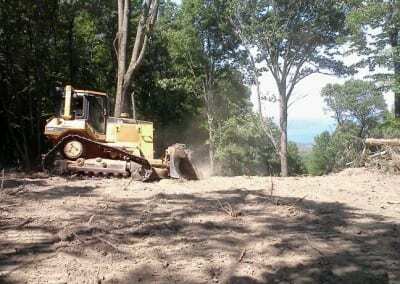 We now offer other excavating services to include driveways, land clearing, and ponds. 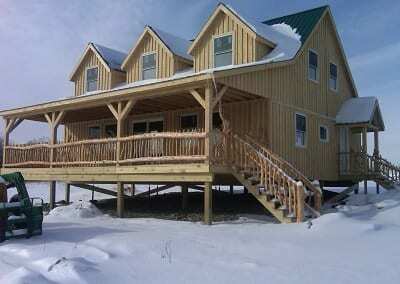 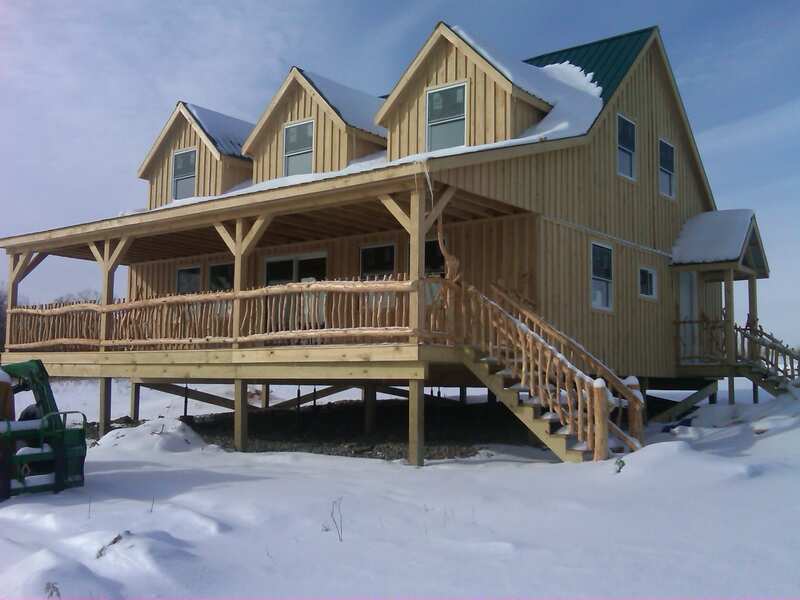 Use your timber revenues to fund other projects!